I am a registered Integrative Bodywork therapist, practicing Craniosacral therapy and Massage Therapy. 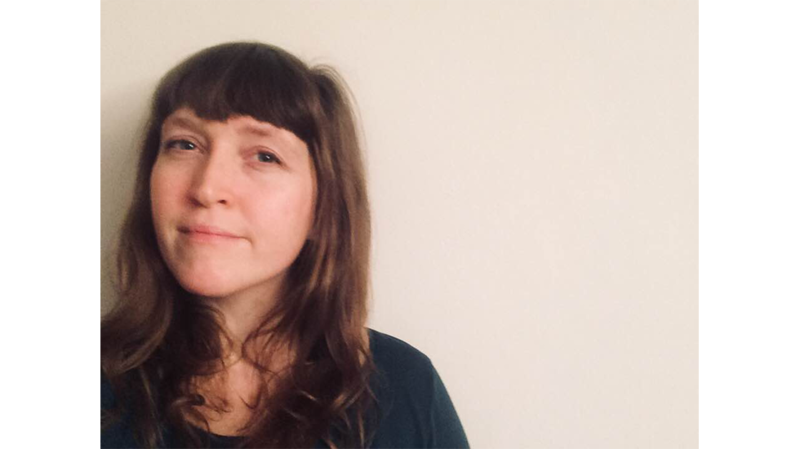 My work is informed by Buddhist Mindfulness practices, Peter Levine’s trauma skills work, and Stephine Porges’ work on the polyvagal system.I completed my training as a Craniosacral Therapist at The Karuna Institute in Devon, having experienced the depth of this healing modality for myself. 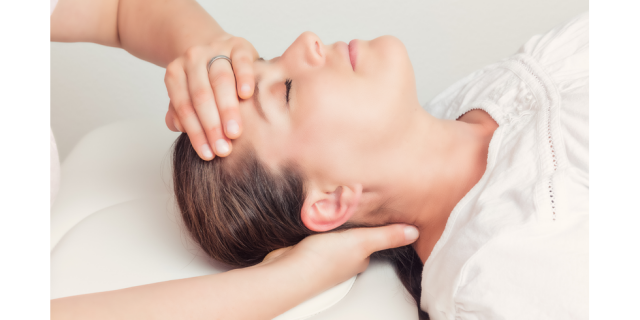 Craniosacral Therapy is a gentle but profound form of process oriented bodywork, in which we orient to the inherent health and wisdom of the body-mind system. I have completed a number of further trainings to work with mothers and babies, which I feel very fortunate to do. I continue to train in Somatic Movement Therapy with Linda Hartley and am in the process of completing the IBMT diploma. My studies have drawn on the practices of Development Movement, Somatic Psychology, Body-Mind Centring® and Authentic Movement. I incorporate these practices into individual sessions for those interested in exploring movement work, and offer occasional movement and bodywork workshops. I love exploring the threads that run through creative and therapeutic work, the connections between presence, embodiment and self expression. I believe that when we widen our field of attention, orient to the health and tend to our experience with kindness, we discover inherent states of wellbeing, connectedness and body- knowing. When we are able to stay present to our experiences ‘something’ happens. Things shift, move, open out, and we discover we are vaster that we had imagined.